We begin the royal rollout at No. 9 with the best hitter in baseball history. 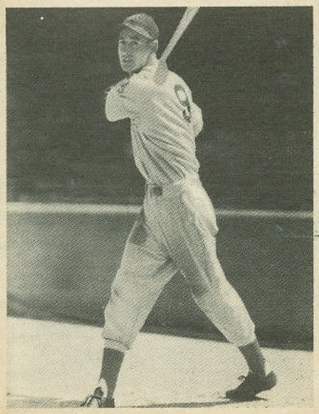 Ted Williams began his book, “The Science of Hitting,” with these words: “Hitting a baseball — I’ve said it a thousand times — is the single most difficult thing to do in sport.” And he began his Red Sox career — one that would last from 1939-60, with long pauses for war service — by ripping a double on Opening Day. It was April 20, 1939. On the other side of the world, Germany was celebrating Adolph Hitler’s 50th birthday as a national holiday. At Yankee Stadium, two future Hall of Fame pitchers were on the mound for a classic duel: Red Ruffing for the Yankees and Lefty Grove for the Red Sox. Lou Gehrig was starting at first base for the Bronx Bombers, playing in his 2,123rd consecutive game. 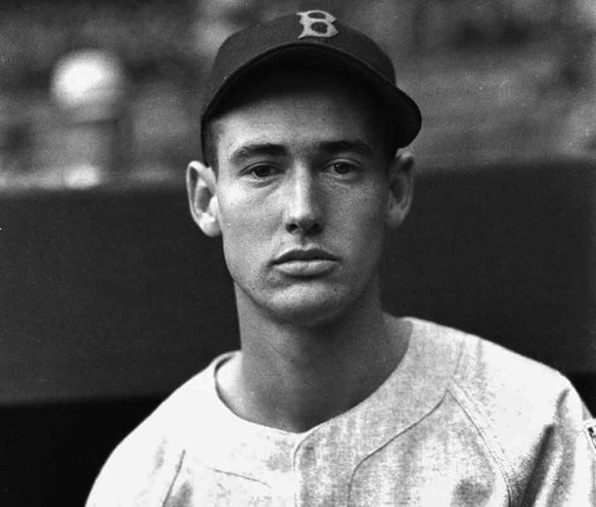 Boston had traded right fielder Ben Chapman to Cleveland over that winter to make room for Williams on the roster, and The Kid from San Diego inherited Chapman’s No. 9. Williams batted sixth in the Sox order coming out of Spring Training, and his double that day was one of seven hits scattered by Ruffing in a 2-0 shutout. The Red Sox headed up the coast for their home opener the next day against the Philadelphia A’s, and Williams singled for his first RBI. The next day, 2-for-4 with a double and RBI. The day after that, 4-for-5, with his first homer, a double and two singles. Look at his 1939 game log, and you can see that Opening Day got him started on, appropriately enough, a 9-game hitting streak. Who should be No. 8? Are you following MLB.com’s Opening Day Countdown Down Under? We’ve been counting down since Ichiro at 51 days away, and now we’re in the single digits and land of immortals. Suggest numbers in comments there as we get closer to Sydney and the start of a season. Good to see that Teddy made it in for Day 9. Ready for another Oriole? Land of Immortals is right. Number 8 is chalk full of worthy candidates. It seems to be the number for great catchers like Bill Dickey, Gary Carter, and Yogi Berra as well as some other not Hall worthy but still good catchers. You could also tribute the Pirates and Willie Stargell, or the now second to last man to achieve the triple crown in the Yaz, or a shout out to one of the greatest second basemen of all time Joe Morgan. But I really would be disappointed if it isn’t Cal Ripken Jr. He is my favorite player of all time.